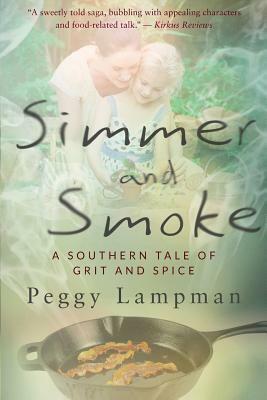 Peggy Lampman was born and raised in Birmingham, Alabama. After graduating from the University of Michigan with a degree in communications, she moved to New York City, where she worked as a copywriter and photographer for Hill and Knowlton, a public relations firm. She moved back to Ann Arbor, her college town, and opened up a specialty foods store, The Back Alley Gourmet. After selling the business, she wrote under a weekly food byline in The Ann Arbor News and MLive. This is her first novel.